To listen to the podcast, click on the above arrow. Welcome to my All Star Podcasting Series! This 10-week series features 10 indepth podcast discussions with some of my best past podcast guests. In my other podcasts, we touched on some of these subjects, but I want to go deeper, ask harder questions, and give you information that will truly help you as you parent your athlete. One of the biggest issues that parents face in youth sports is playing time. Maybe your child can’t earn a starting spot, maybe he is a starter, but gets pulled out frequently, maybe she struggles just to get off the bench. Whatever the scenario, parents everywhere find reasons to complain and get agitated as they watch the game. This week’s podcast guest works at one of the most prestigious athletic academies in the US. 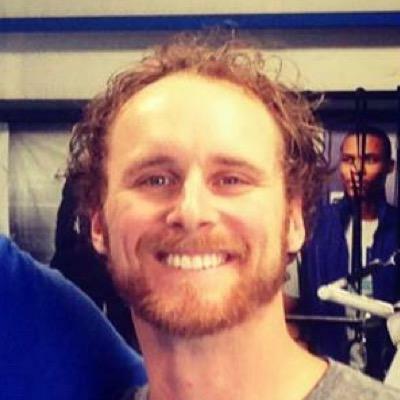 James Leath is a leadership coach at IMG Academy in Bradenton, Florida. 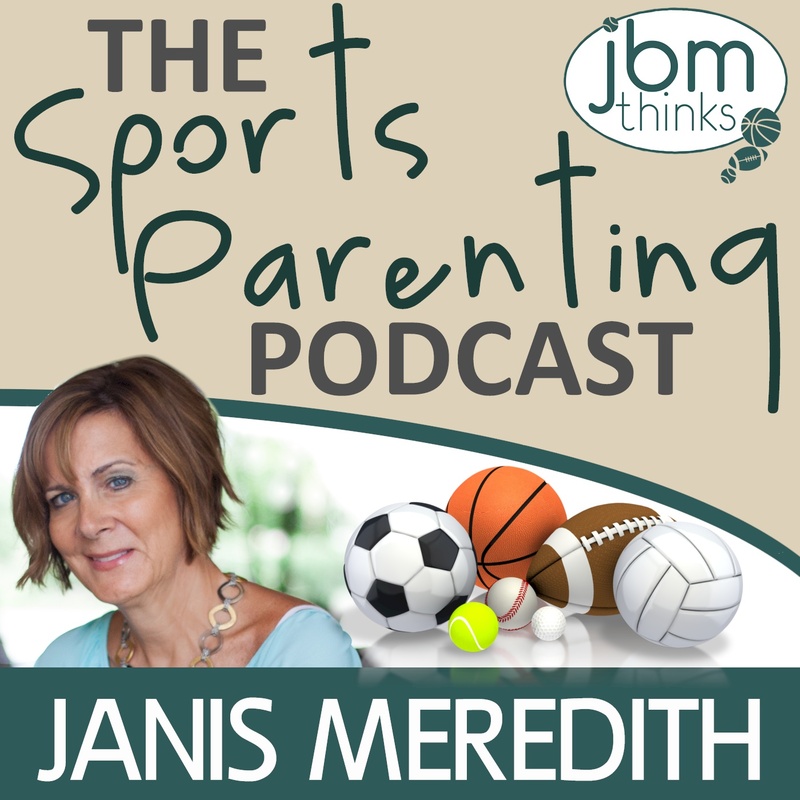 He has some great insights into the playing time issue and how parents and athletes can handle the conflicts that arise. 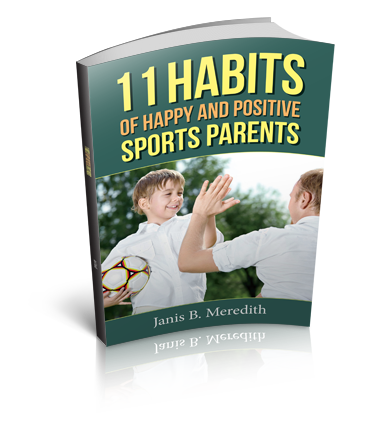 As a sports parent who is trying to give your child a positive youth sports experience, are you running into any of these problems? Your child is disappointed with his playing time. Conflicts with your child’s coach. Your child feels burdened with expectations.